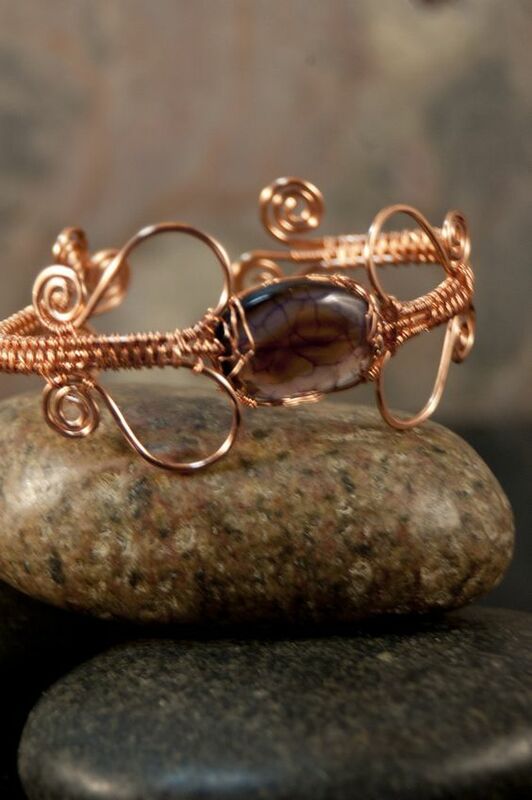 When we think of the art of making jewelry, the fact is it is a double delight – one because it is art and secondly because it is art that you wear – jewelry. 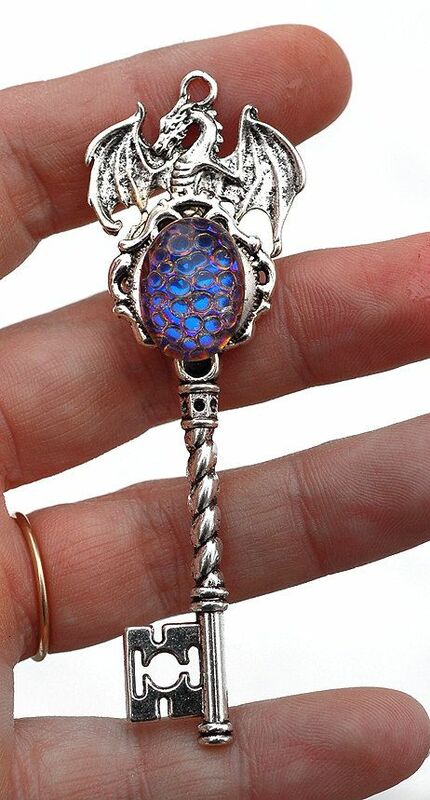 We can see nothing wrong with that at all. 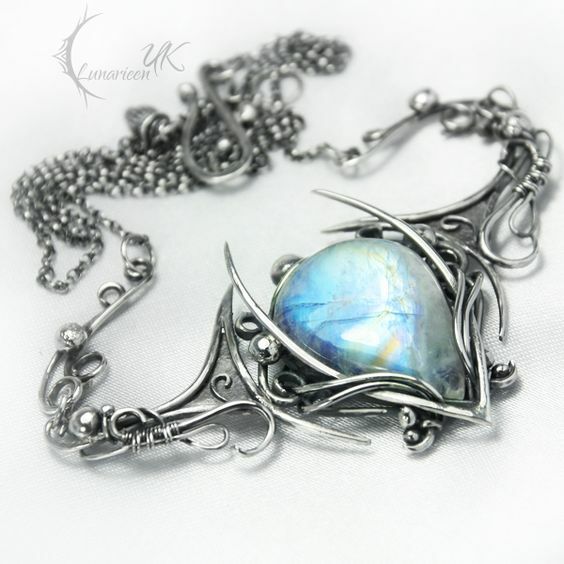 That is why we feel that this article will have you smiling because not only it is about jewelry and art but also combines the magical element of mythology. 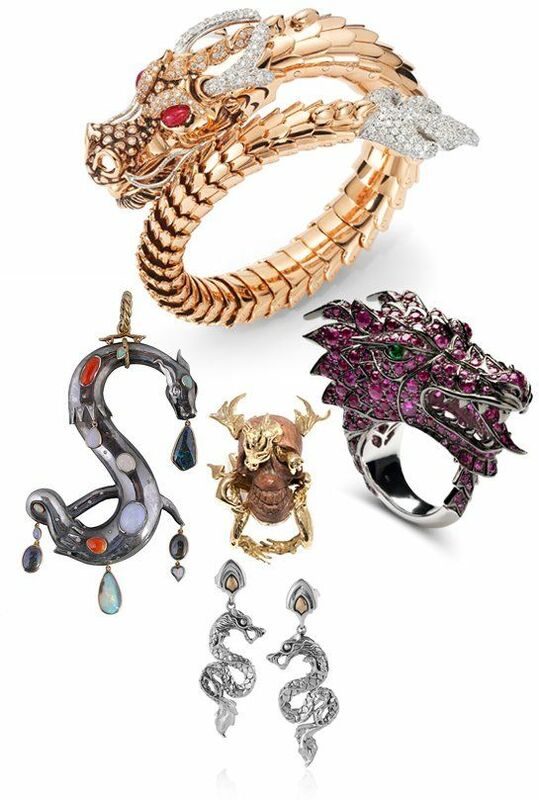 You see, this article is about dragon jewelry, meaning jewelry that is based on the motif of the mythical and fascinating dragon motif. 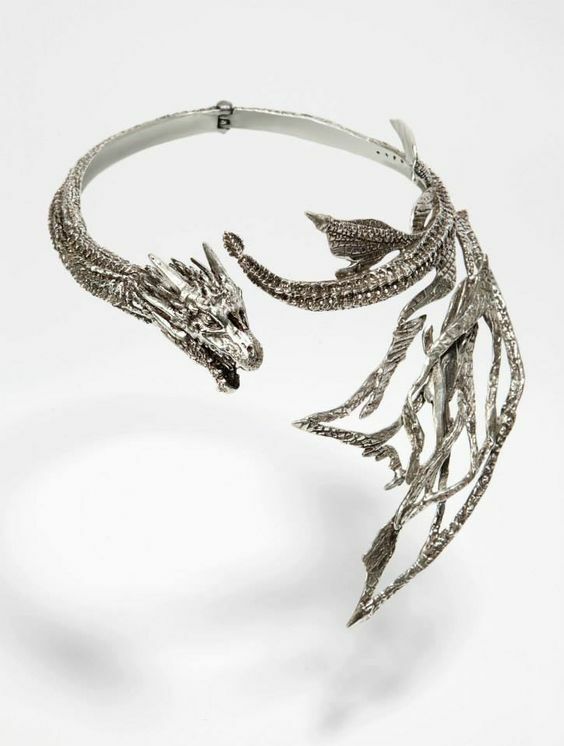 It could be among the silver jewelry designs to keep you enthralled or you could go with something that comes in a golden or coppery hue. 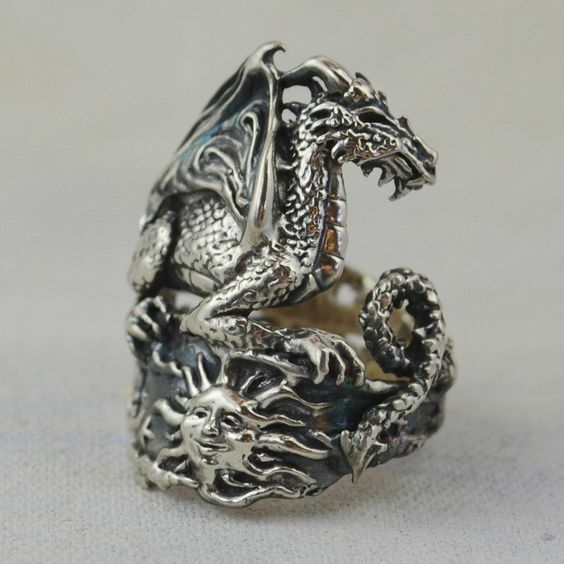 Though you may know a little about the art of making jewelry and know about it, making dragon jewelry maybe a bit beyond your ability (if you are not an amateur), though not absolutely impossible. 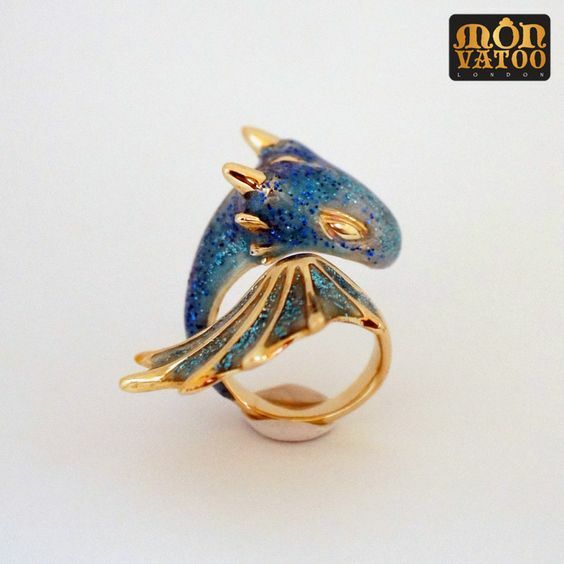 This is because jewelry making falls under the purview of modern, magical, and memorable magic art which requires knowledge about melting, casting, shaping and welding bits of metal. 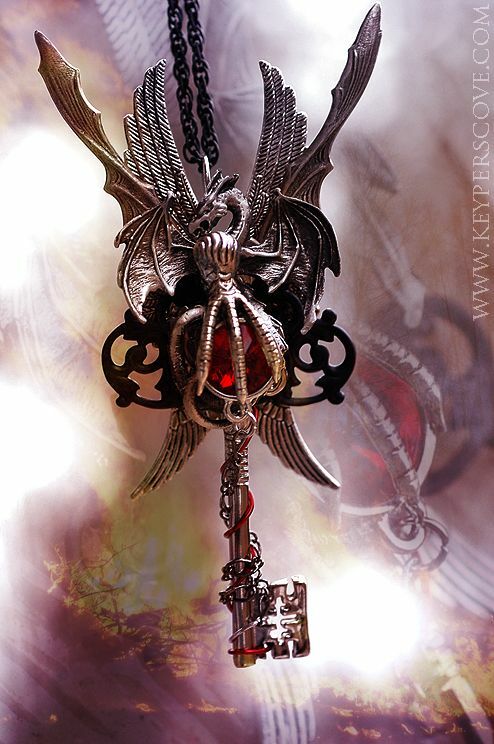 Unless you know your way around these tools and techniques, we suggest that you stay away from such things or you could end up injuring yourself as well as others around you. 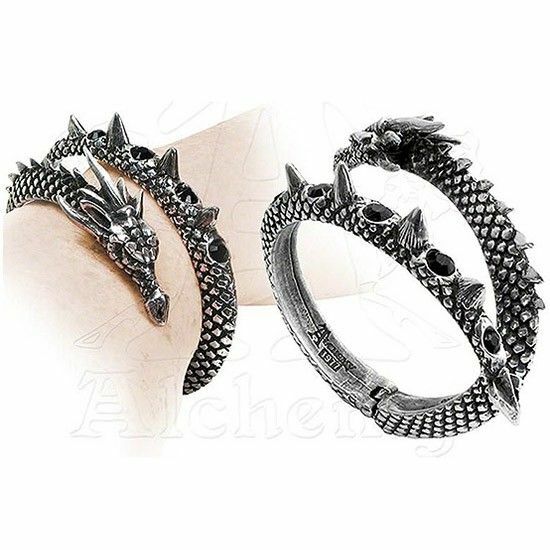 However, we would like to bring your attention back to deep and dangerous looking but dazzling dragon jewelry designs that will have you longing to get some for yourself. 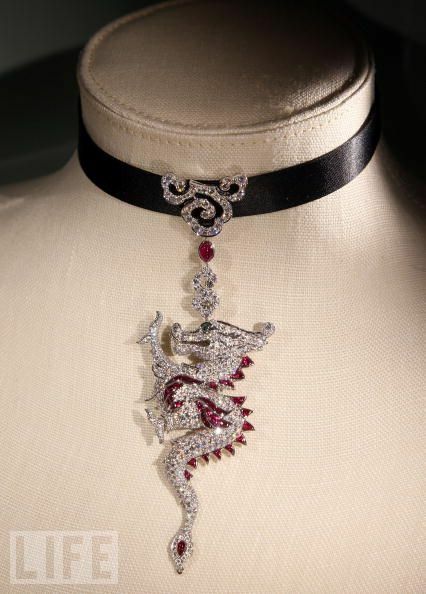 The dragon as you know is a symbol of many important things in the countries of the Orient like China and Japan. 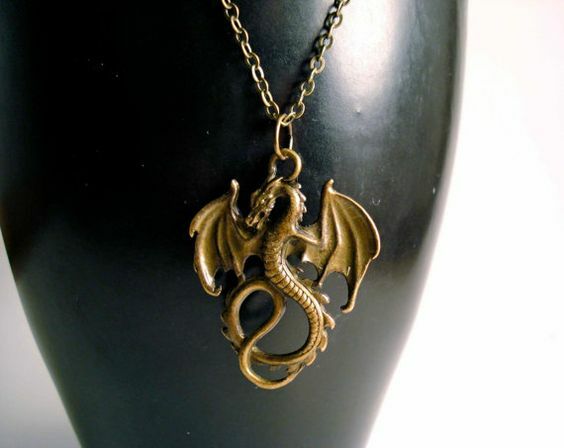 Worshipped and feared, these mythical creatures are supposed to be big, undefeatable and possessing of many qualities. 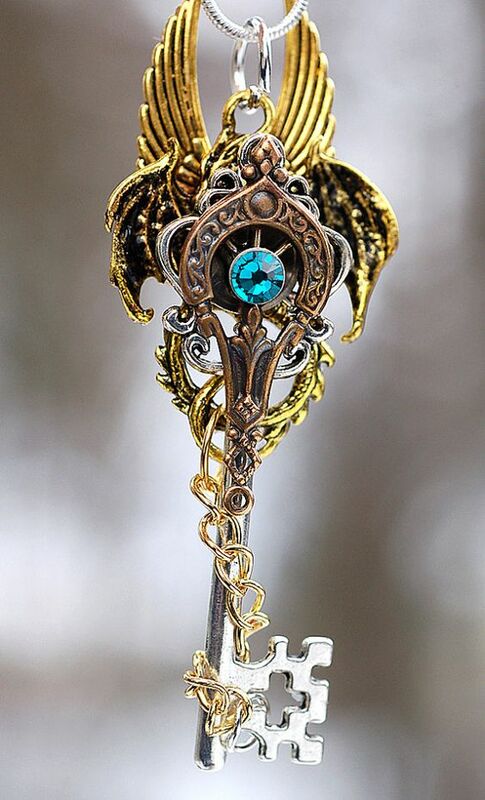 They are supposed to be endowed with magical powers from the top of their heads to the tip of their tales along with a lot of physical powers. 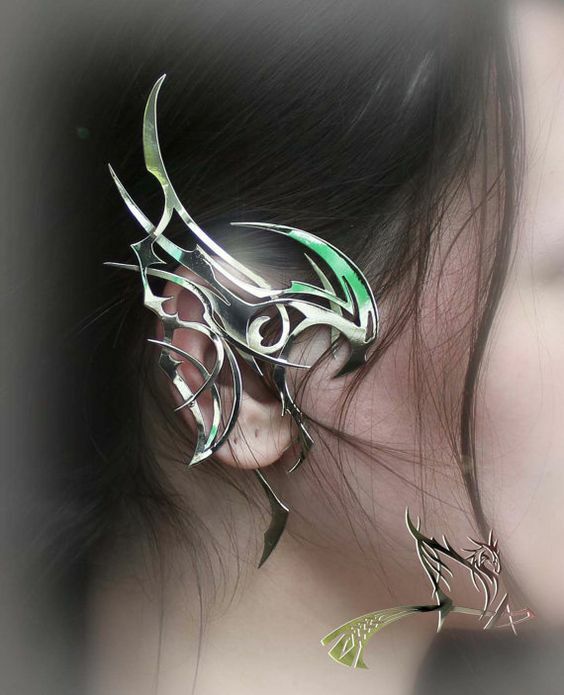 They can fly long distances without tiring and there are few things that can penetrate the thick almost armour like skin they possess. 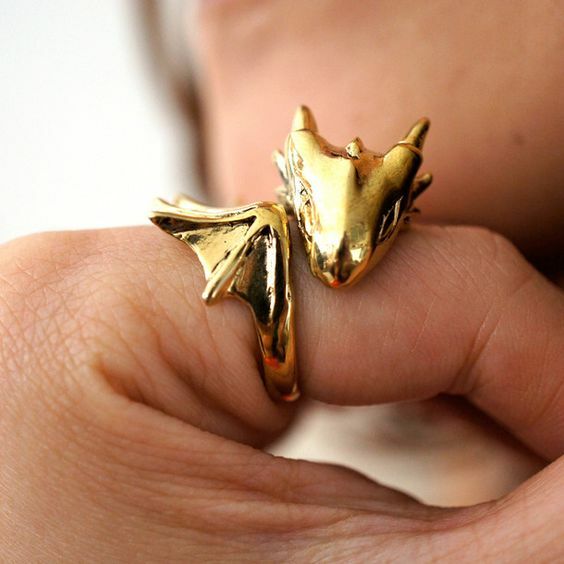 Along with other powers, they can spit fire on their prey. 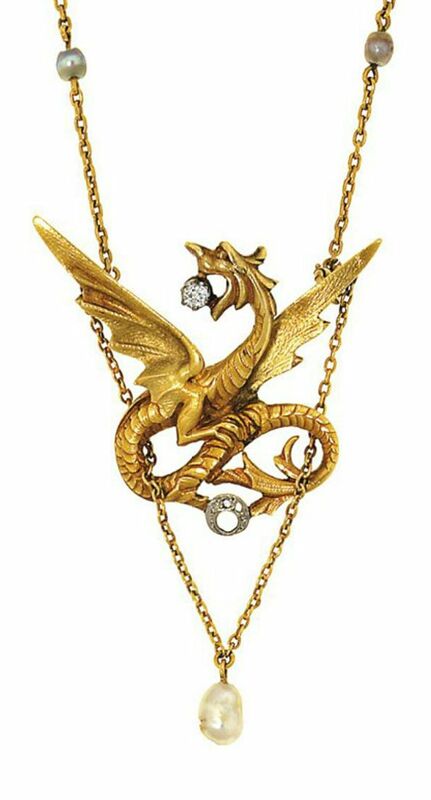 So we do not actually blame artists for taking the dragon motif and using them in various pieces of jewelry. 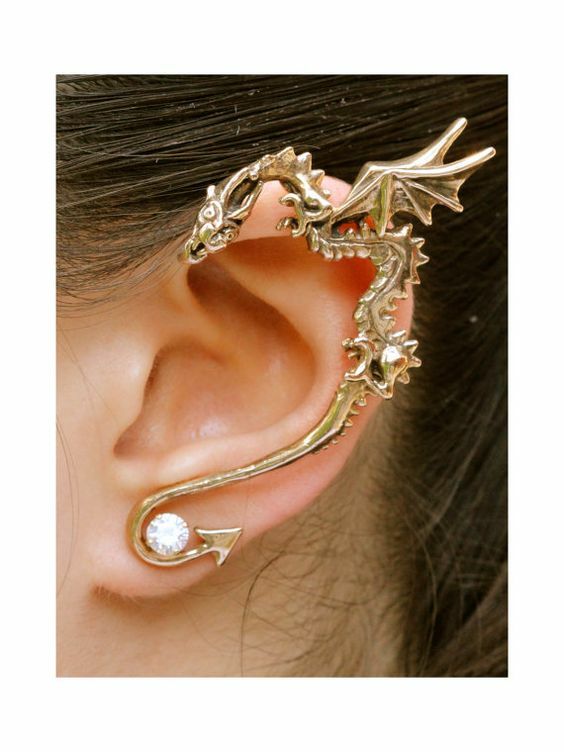 Not only do you have ear cuffs made of the dragon motif, but you have neck pieces, rings, bracelets, earrings, and even claw type rings but also many more pieces of jewelry. 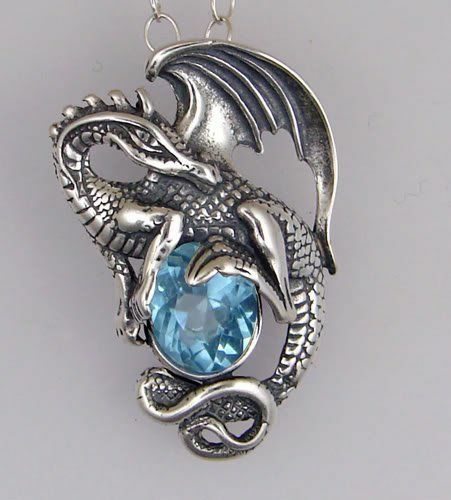 Plus, as per the tales around dragons, there are many breeds as you may know if you have read magic based books like the Harry Potter series or Fablehaven series. 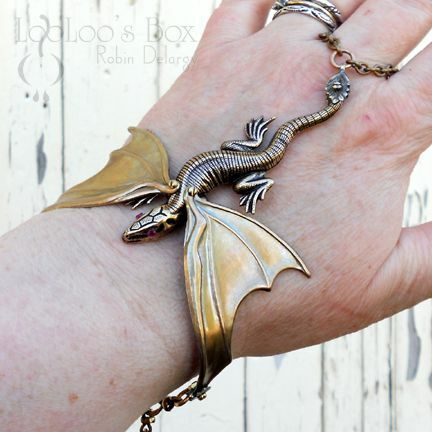 You have dragons of different colors possessing distinctive features and qualities that make them so fascinating. 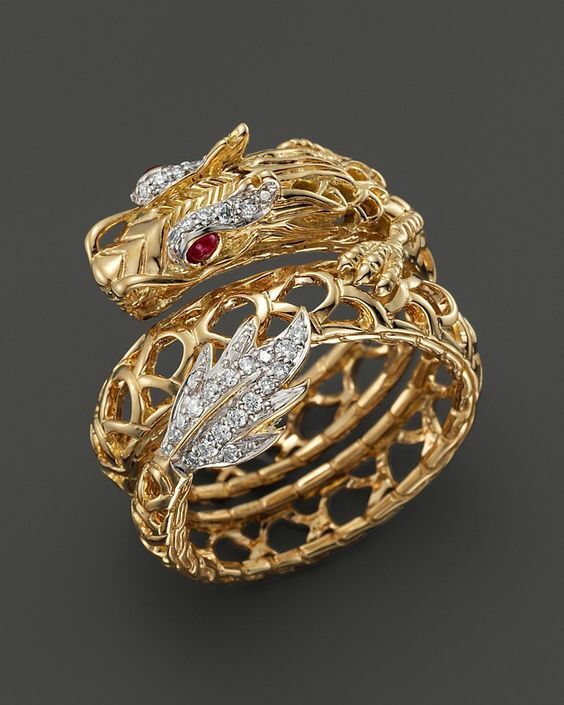 Yes, we are aware of the fact that dragons as depicted in books and movies are mythological but it is very difficult to think of them as such when they are kept alive in our minds with the creation of such lovely pieces of jewelry. 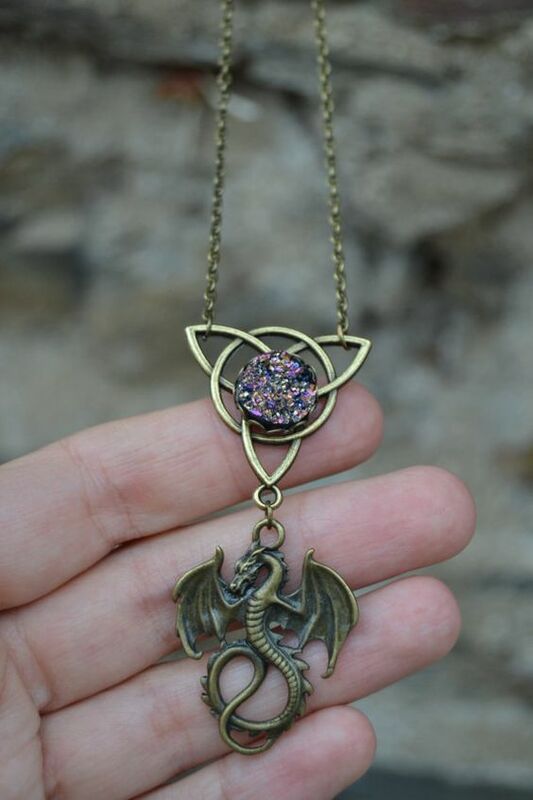 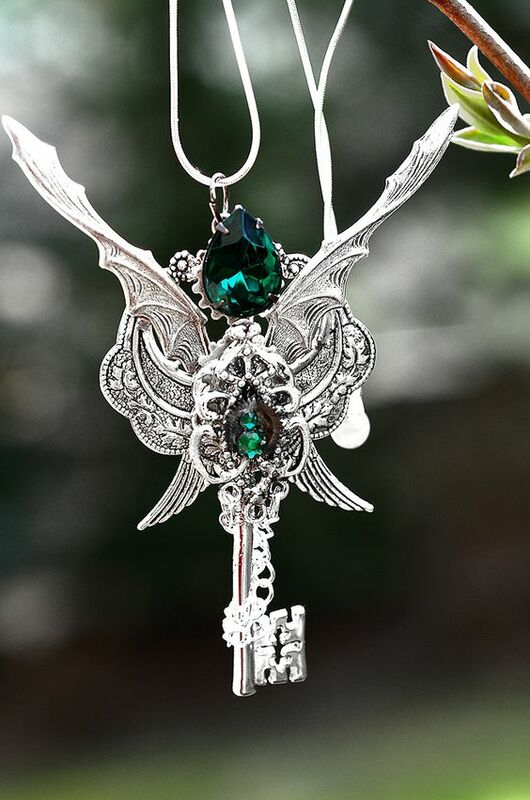 The use of stones for their eyes, or the use of etched metal for what constitutes their body scales or the different ways in which the tail of the dragon is shaped are all the things that make the jewelry design so varied and interesting. 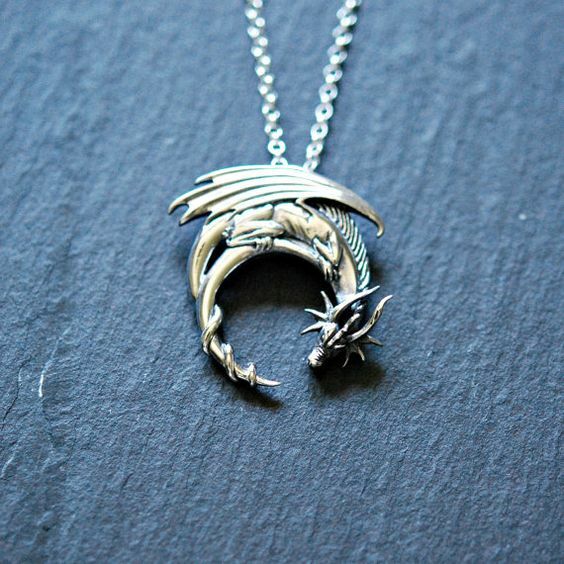 The concept of making jewelry using the dragon motif makes a lot of sense because this is one mythological creature which is beautiful without being cloyingly pretty or cute. 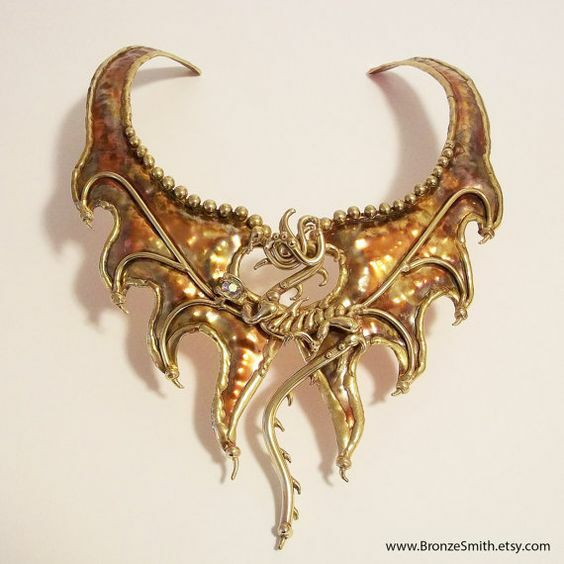 There is an edge to this kind of jewelry that will keep you from feeling that you have gone overboard with your jewelry by going for something that is too conventional or normal. 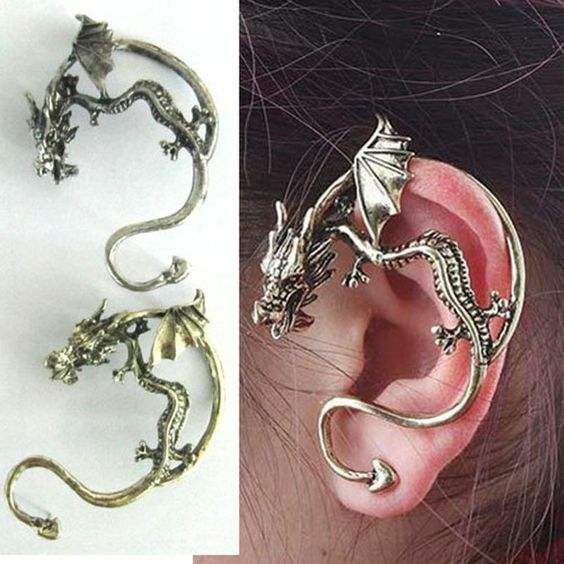 That is because dragon jewelry however simply made can never be accused of being bland.